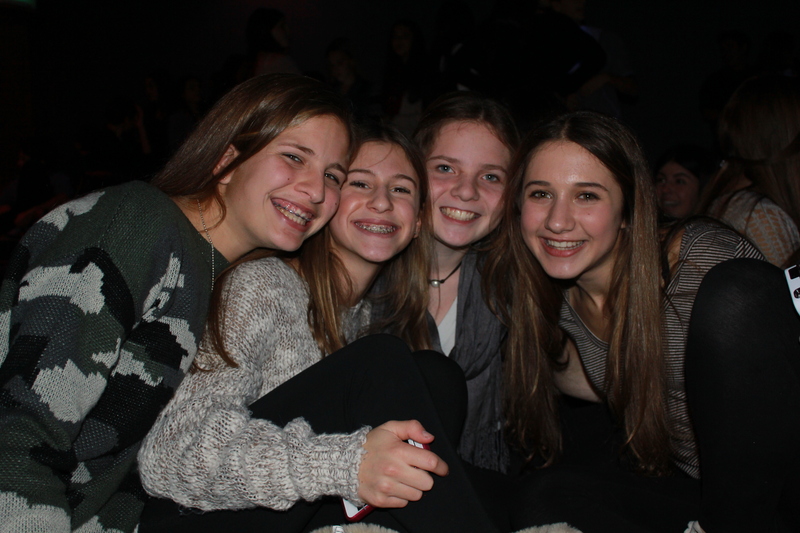 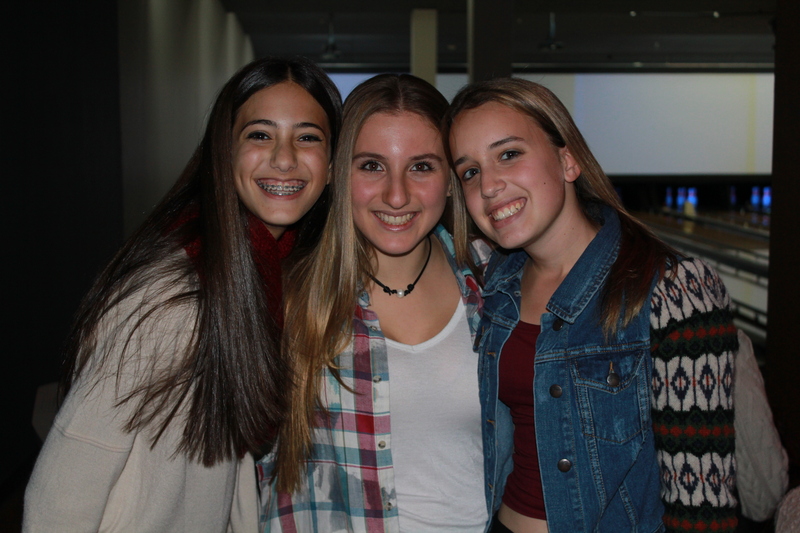 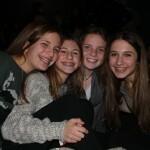 We love seeing photos of our TEC camp families reuniting throughout the fall, winter and spring. 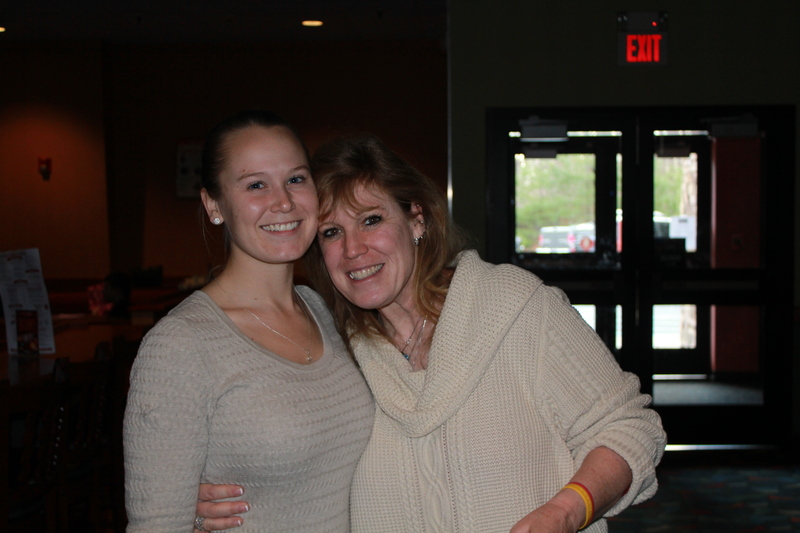 There is no better feeling than reconnecting and catching up with everyone. 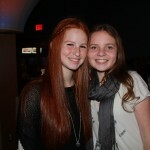 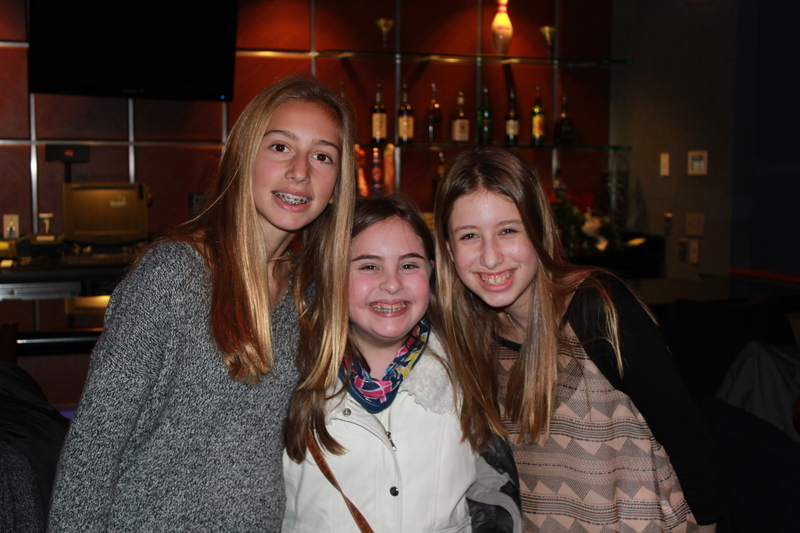 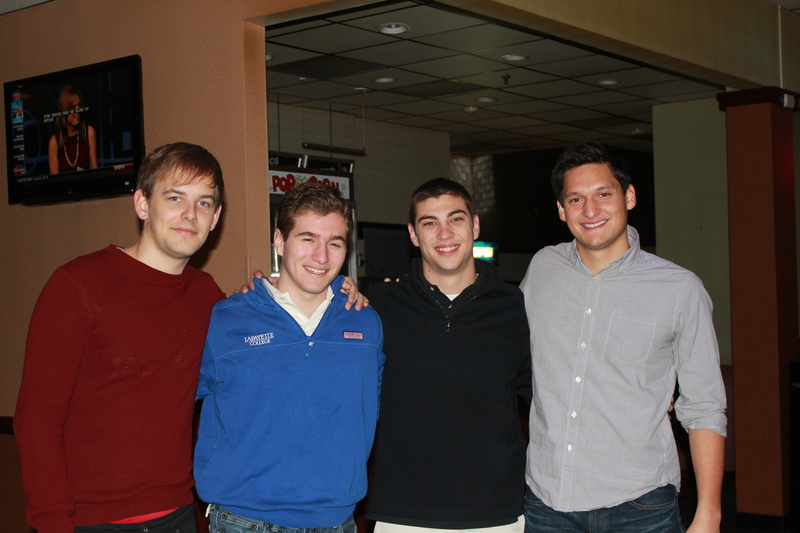 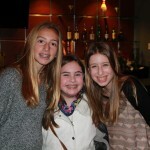 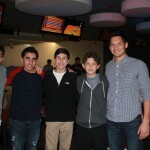 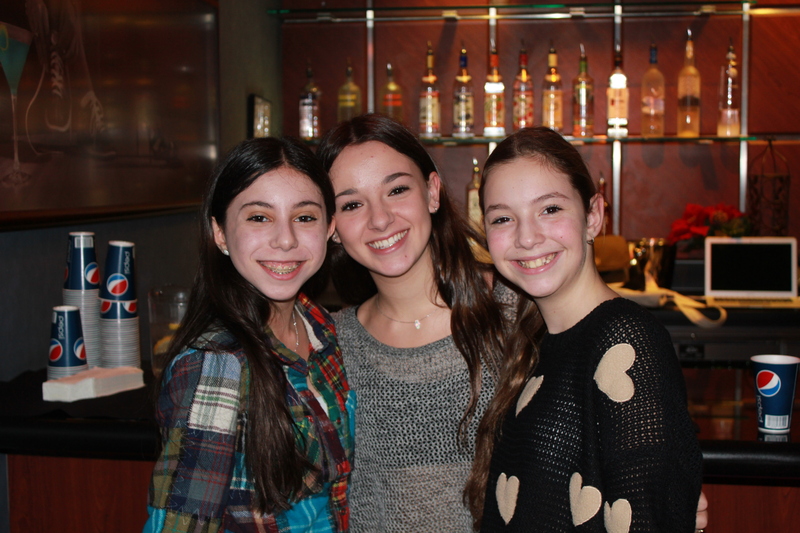 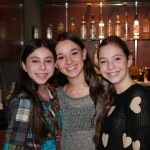 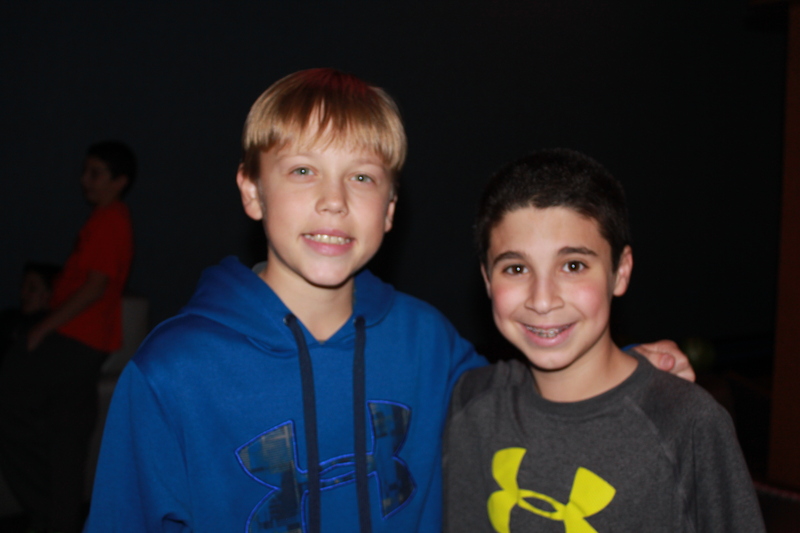 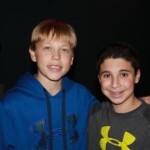 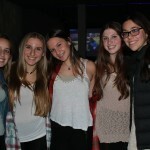 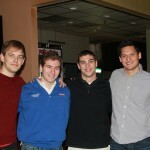 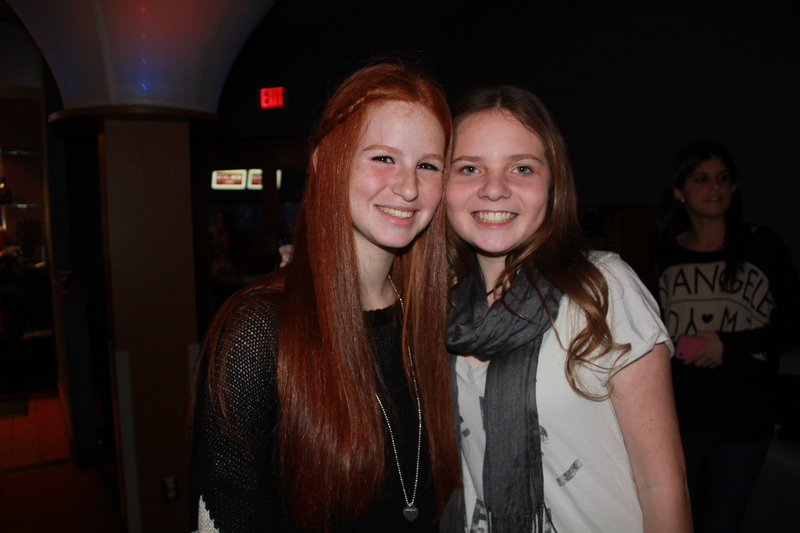 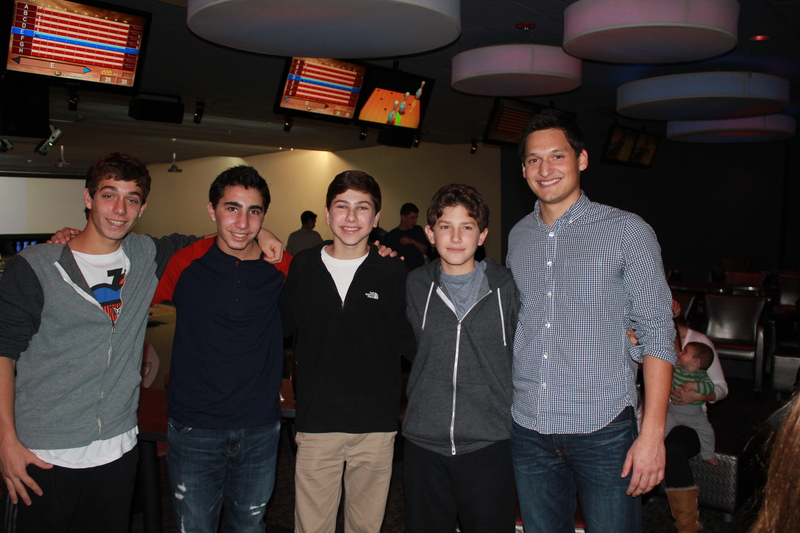 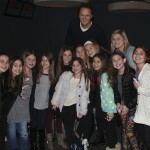 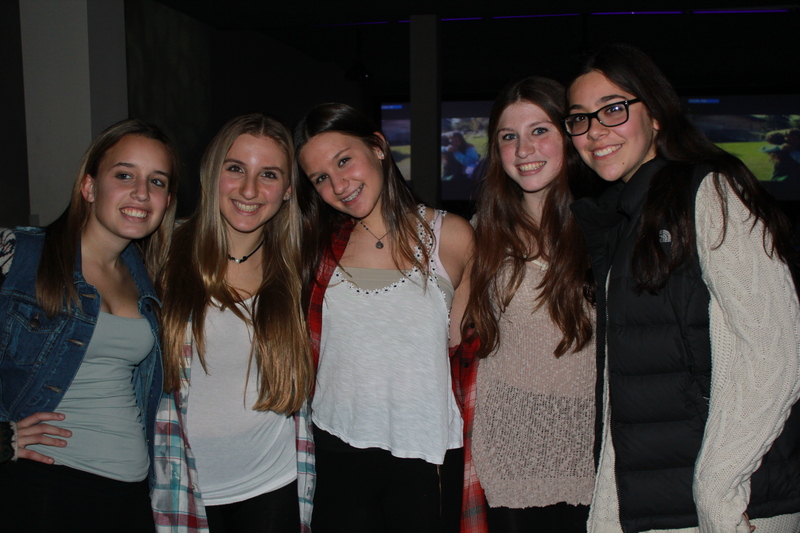 On Saturday December 7th, we spent the afternoon with our current 6th-11th graders at Bowlmor in Melville, NY. 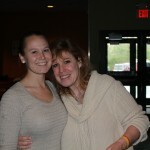 It was great to watch our campers spend time with their favorite staff member as well as each other. 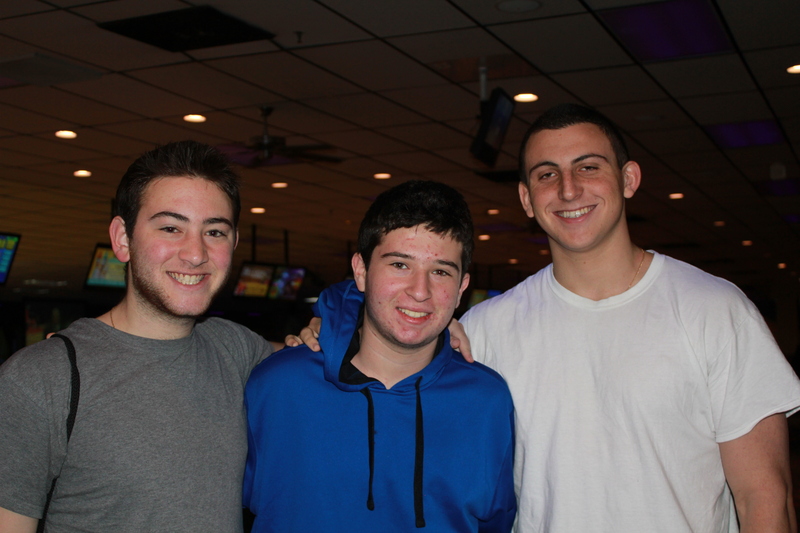 Seeing everyone stop what they were doing, sit on the lanes together and watch the premiere of our 2013 Yearbook Video was incredible and heartwarming. 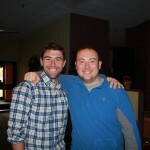 To say we all live “10 months for 2,” would be a huge understatement. 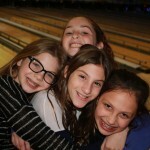 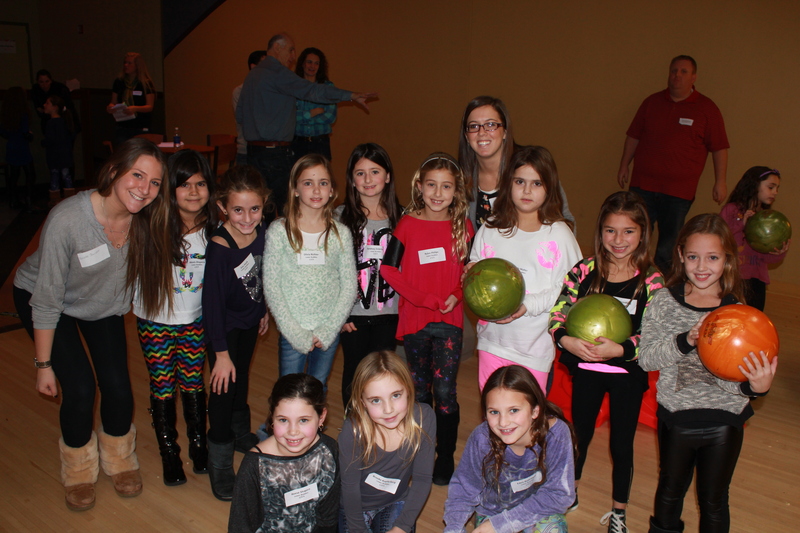 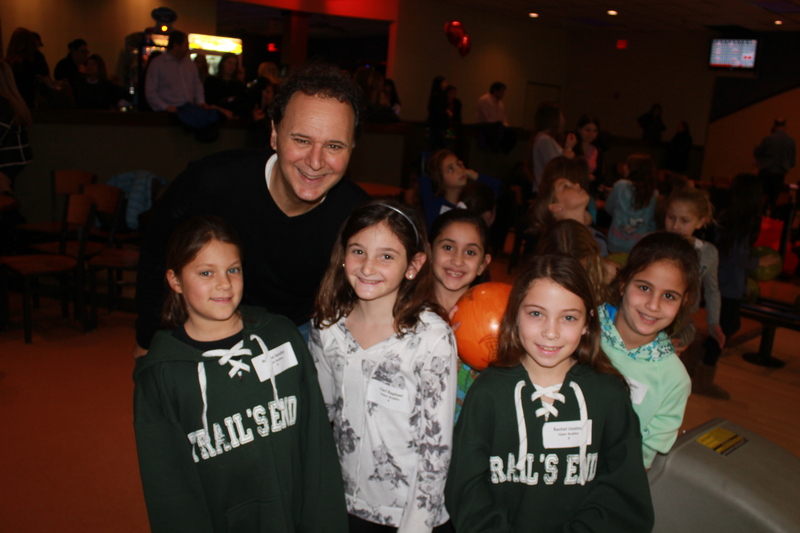 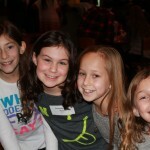 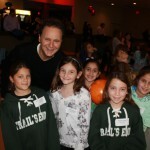 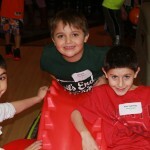 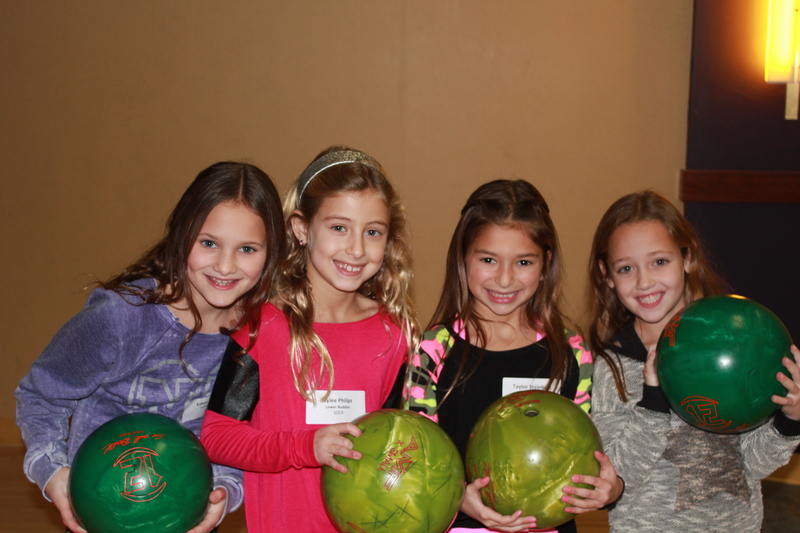 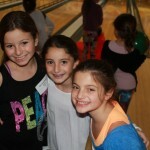 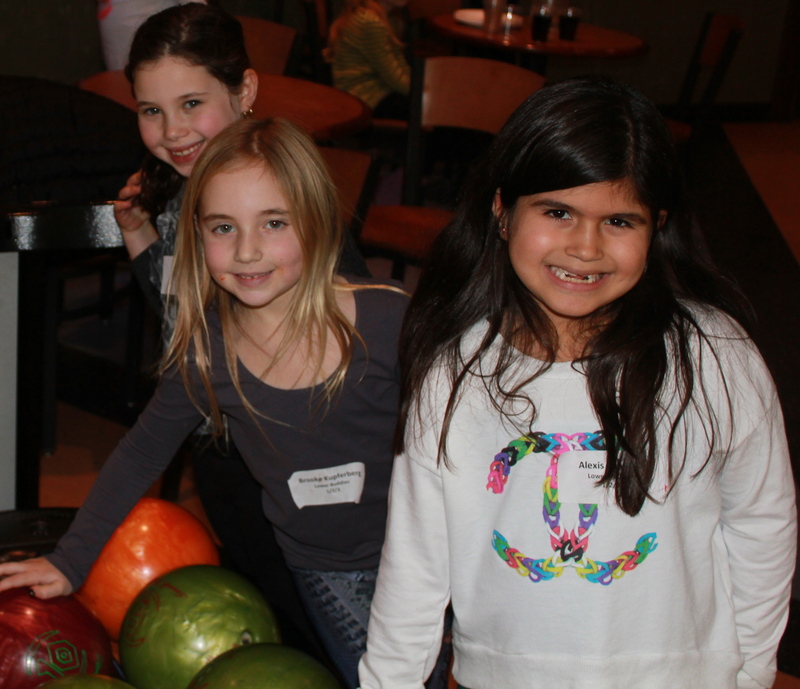 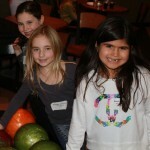 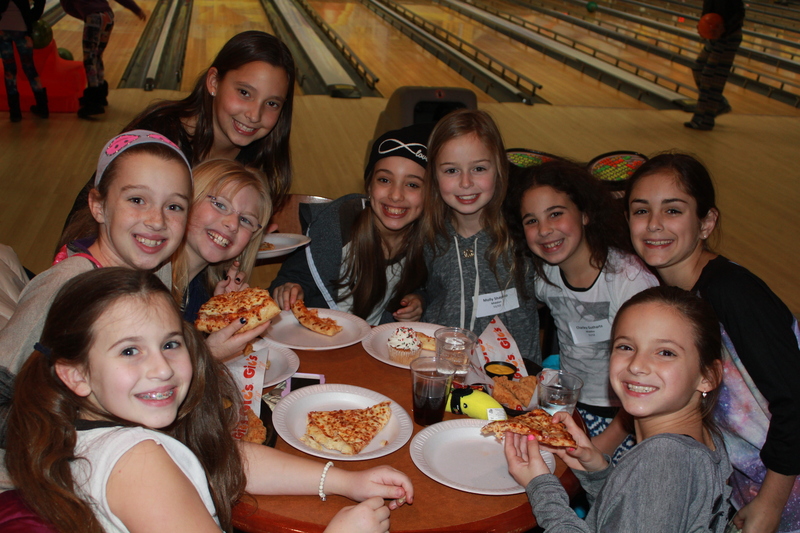 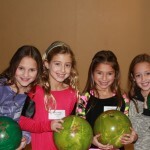 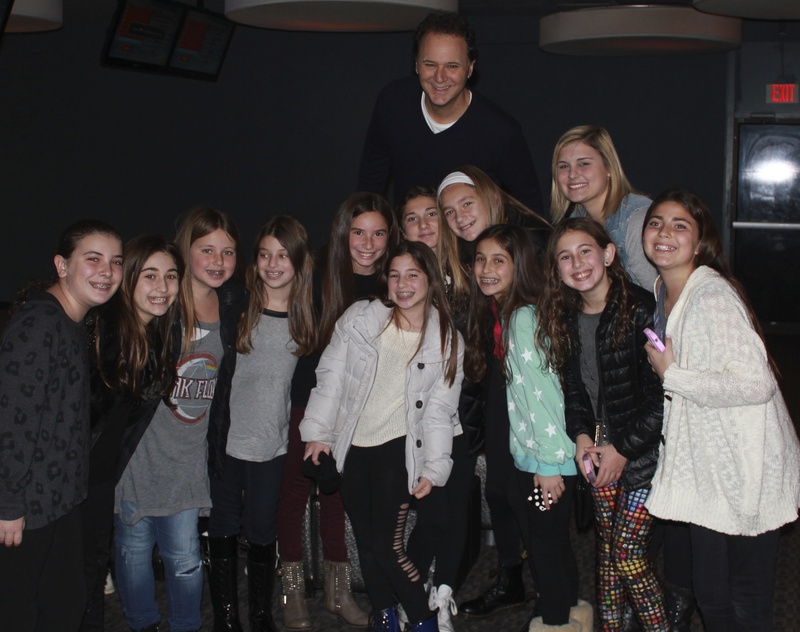 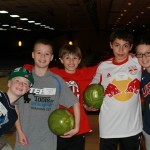 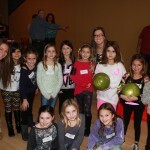 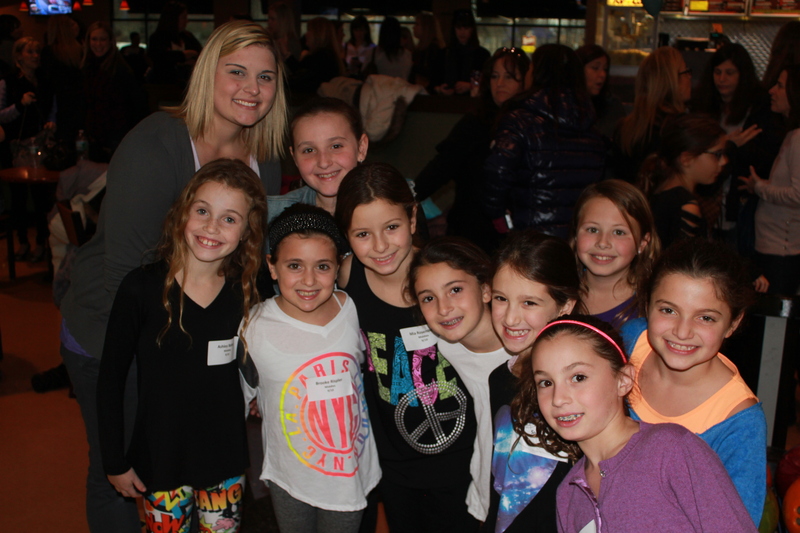 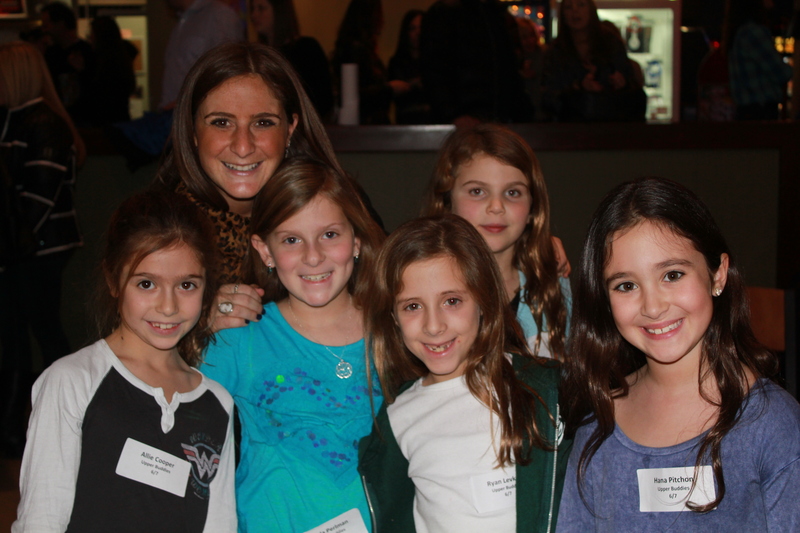 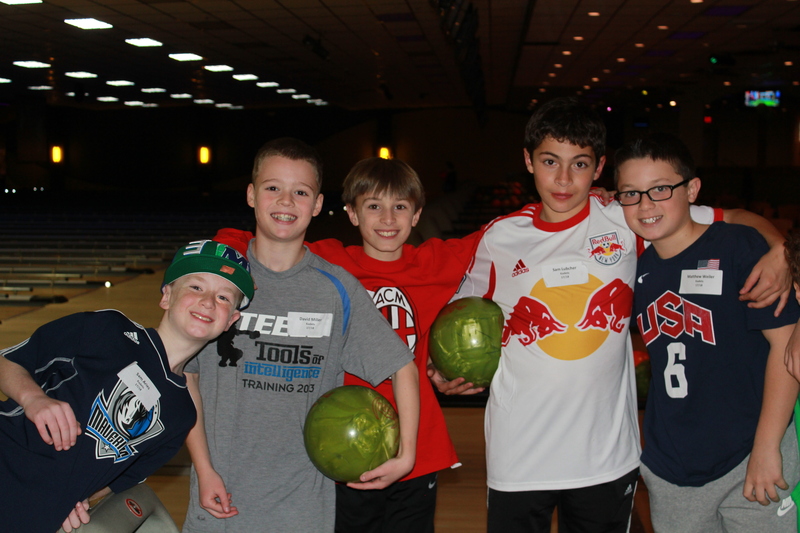 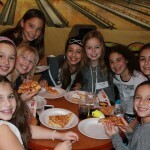 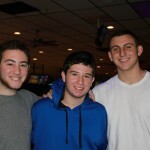 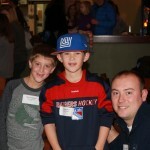 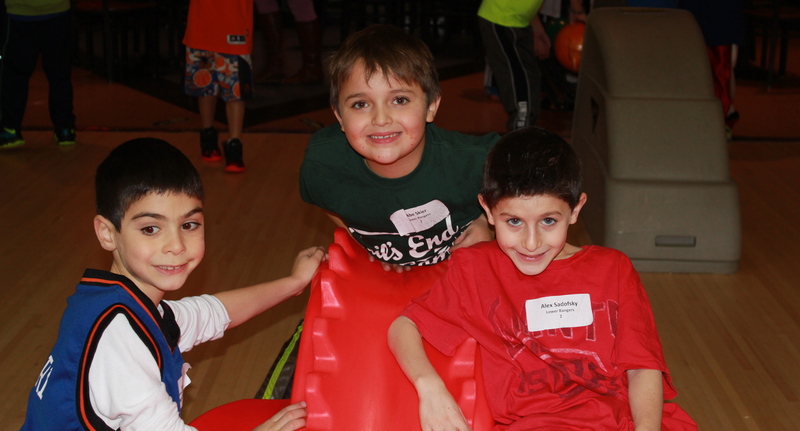 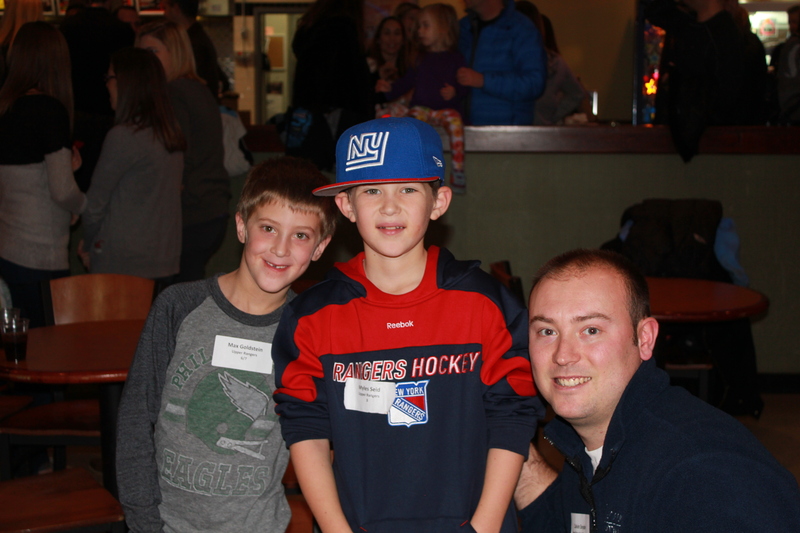 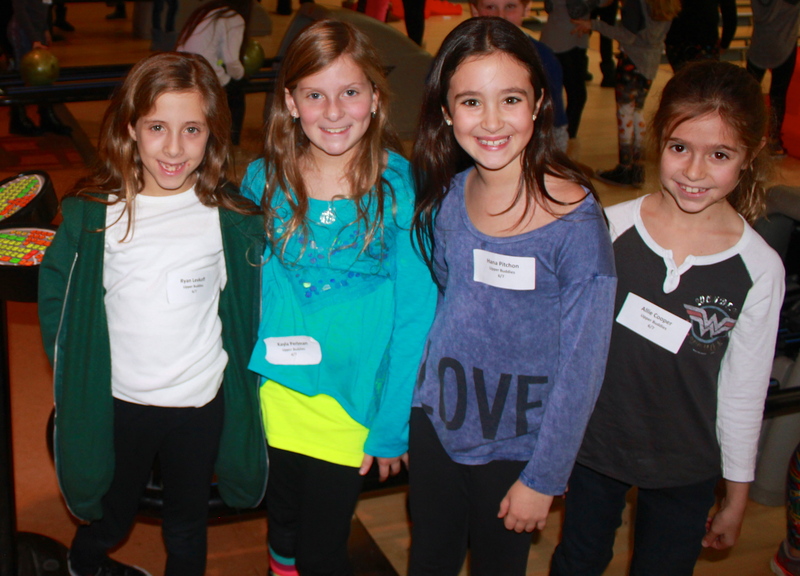 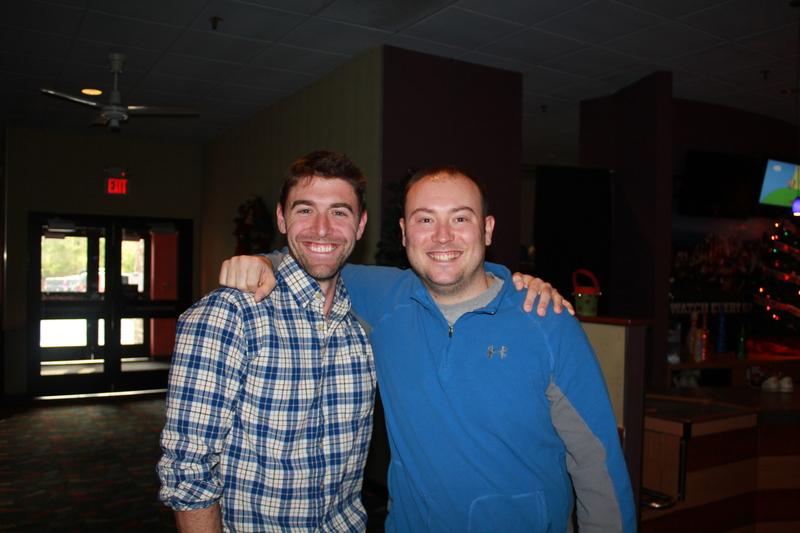 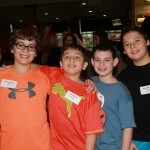 On Sunday December 8th, we spent the entire day at Syosset Lanes, hosting campers from 2nd-5th grade. 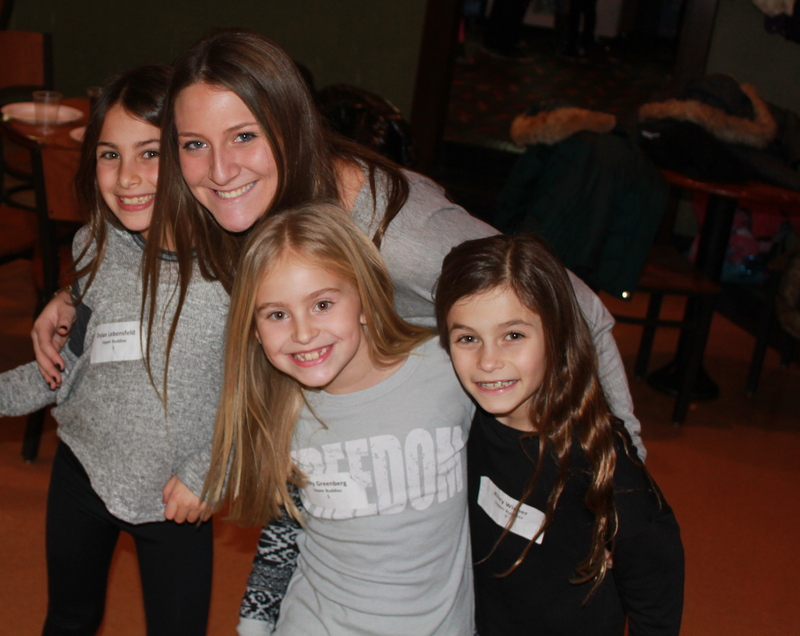 We love showcasing our staff and getting a chance to meet all of our new camp families, while reconnecting with old friends. 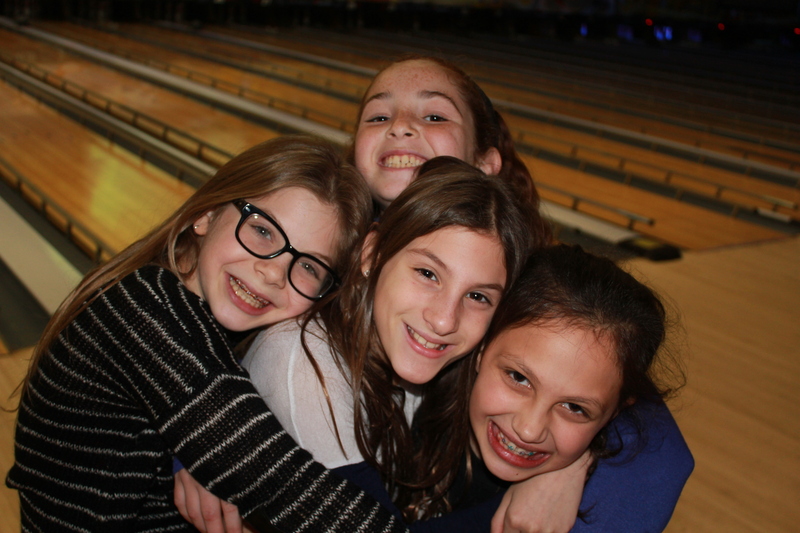 There is nothing as special as watching our new campers smile all day long as they make new friends and start thinking about their upcoming summer adventure. 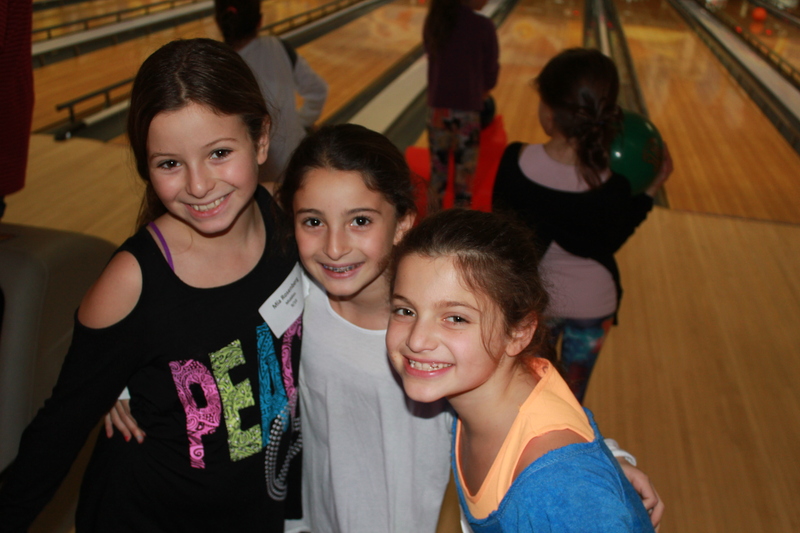 This is always one of our favorite days of the year. 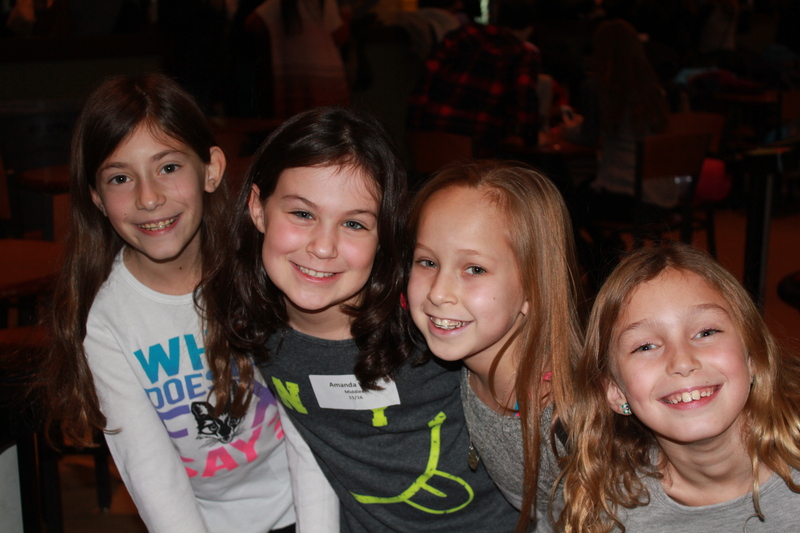 Even though the holiday season is upon us, we are more excited that there are less than 200 days until we are back at TEC, as a family, at our summer home in 18405! 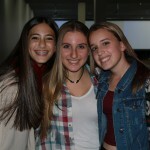 Keep your eyes open for this week’s mail – the video yearbooks went out today. 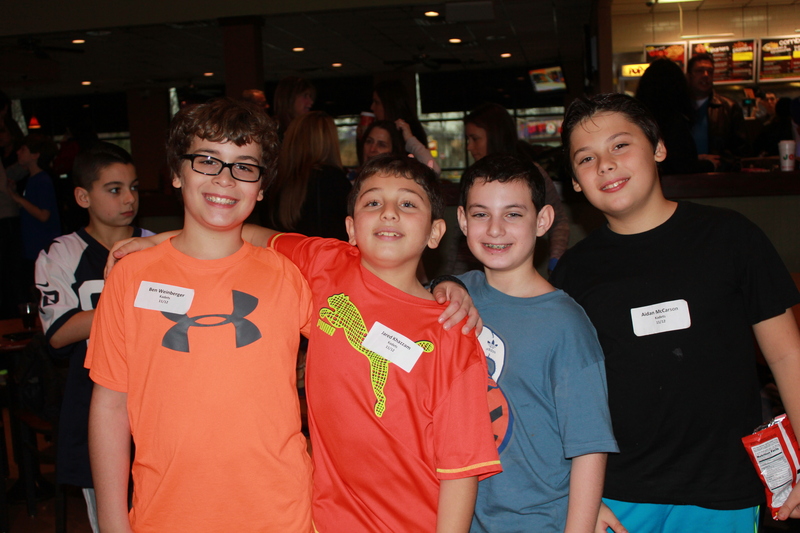 This entry was posted in Alumni, Camper, News, Reunions and tagged 18405, Alumni, Bowling, Break OutTalent, Camp Family, Camper, Family, Friends, Gutter Balls, Pizza, Reunions, Spares, Spirit, Strikes, Summer, Summer Camp, Summer Home, TEC, TEC Winter Reunions, Tradition, Trail's End Camp on December 17, 2013 by Sara Fetterhoff.